The Carnforth hotels listed below are either in the town or we have given a rough guide as to how far they are from Carnforth. We hope you enjoy your stay and find your ideal accommodation. Station: CARNFORTH. 3miles. Please note: check in is from 3pm onwards. Situated on the M6 motorway northbound between junction 35 and 36. Please note that this Travelodge cannot be accessed from the southbound carriageway of the M6 motorway. If travelling south, exit the motorway at junction 35 and approach using the northbound carriageway. These new luxury holiday apartments with free Wi-Fi and free parking are beside Tewitfield Locks on Lancaster Canal. Features include flat-screen TVs with Freeview, a DVD player and solid oak furniture. Come and make yourself at home at this charming family-run inn. This traditional, bustling village hostelry makes everyone feel welcome and offers comfortable accommodation at great-value rates. With wonderful views, the refurbished Capernwray House is set in 11 acres of countryside. Rooms have an iPod radio alarm, flat-screen TV, Sealy beds and luxury towels and bathrobes. With free Wi-Fi and a good reputation for food, this family-run hotel is located just off the M6 in Carnforth and is an excellent base from which to explore the Lake District and Yorkshire Dales. 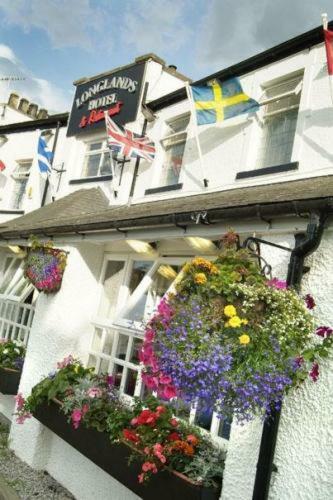 Located between the beautiful Lake District and The Yorkshire Dales, this traditional pub offers cosily furnished rooms. 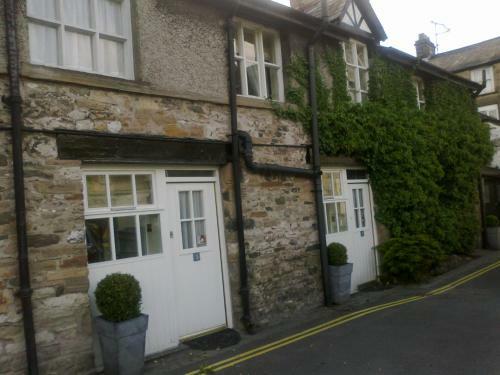 Guests can enjoy log fires, and hearty, home-cooked food at The Kings Arms. For hotels accommodation in other areas near to Carnforth Lancashire see Lytham St Annes hotels & Preston hotels.